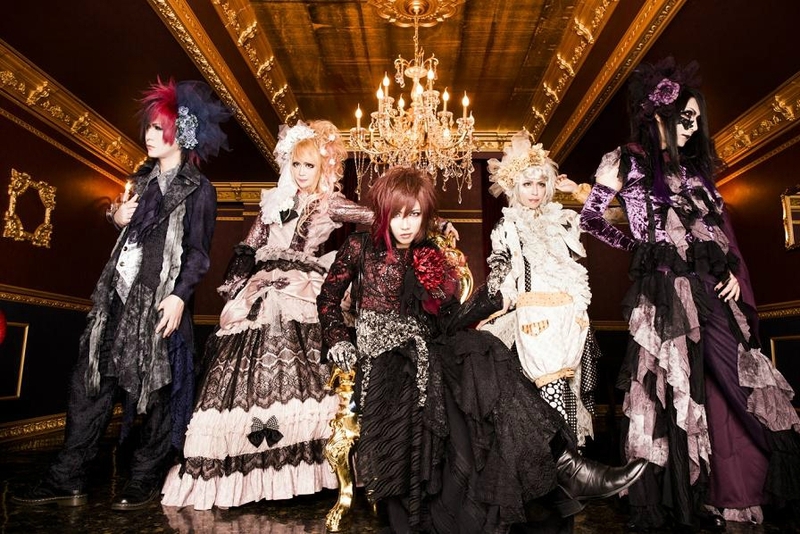 After a nine year life span, Misaruka has announced that they will be disbanding in May. At the start of January, the band made a surprising announcement. At their live on the 12th, they would be releasing their newest album, "-WHAT DO YOU WANT-"; and if sales did not meet expectation, they would disband. About a day after this live, the band announced that after having 187 in attendance, the band will be disbanding on May 30th. It seems Misaruka has been fighting to stay alive for several years. 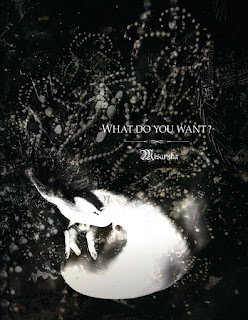 Despite joining a label and undergoing a rather minor name change (ミサルカ to Misaruka), they've never been able to make a strong impression and rally a ton of fans. Since 2008, the band has even accumulated an impressive history of releases complete with compilations with other Starwave bands, second press releases,and side projects like MISARUKA WDP. Unfortunately, this still wasn't enough to create enough hype to sustain activities. The band's final release, "WHAT DO YOU WANT-", will be available on February 22nd. For anyone interested, the release will consist of several new songs as well as some of their recent live-limited releases.